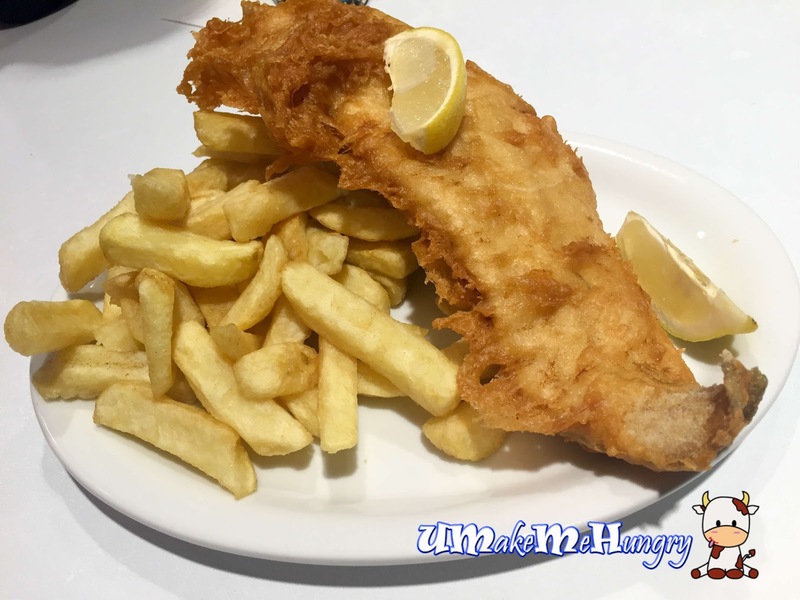 Having Fish & Chips in London is a must and it was already our 3rd day in London and we had yet to try any. Thus after our sightseeing at museums and Trafalgar square, we search nearby looking for some recommended English Fish & Chips called "London's Fish & Chips" but ended up in Dheen's. 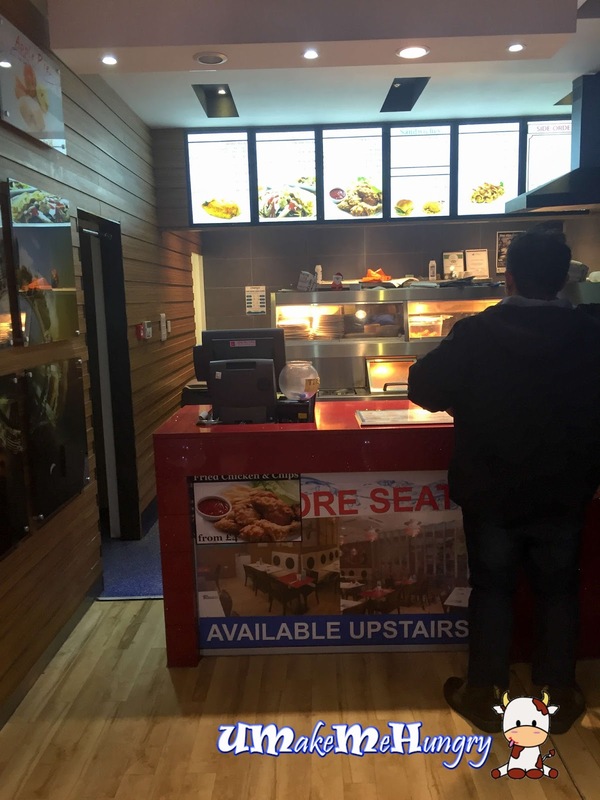 Apparently London's Fish & Chips was replaced by Dheen's. 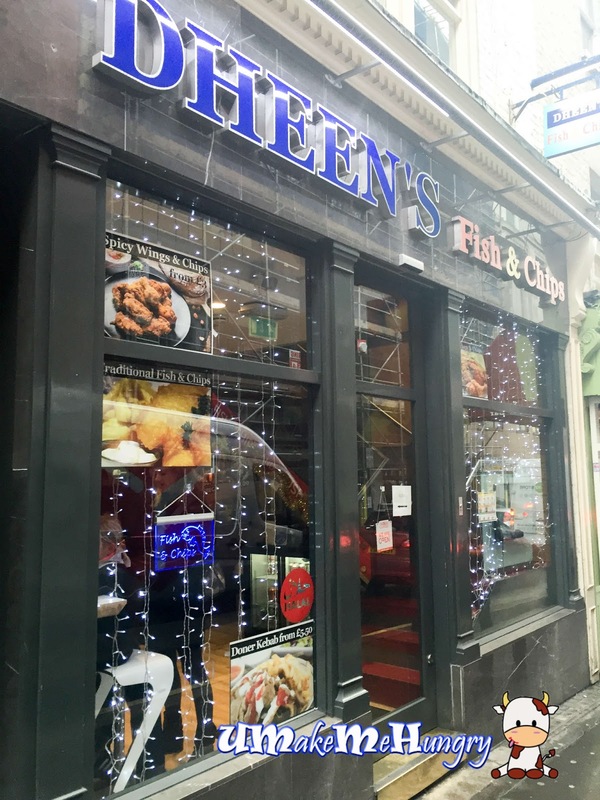 Dheen's is a small yet welcoming place located in the bustling Bedford Street situated in the heart of Covent Garden next to the Strand. The 2 storey high restaurant pride themselves as the providing traditional Fish & Chips experience using quality fresh ingredients, all prepared to order. Besides Fish & Chips, they served an array of seafood that includes prawns and calamari. There are limited seating at the 1st level with the ordering counter and more seats are available at the upper level. 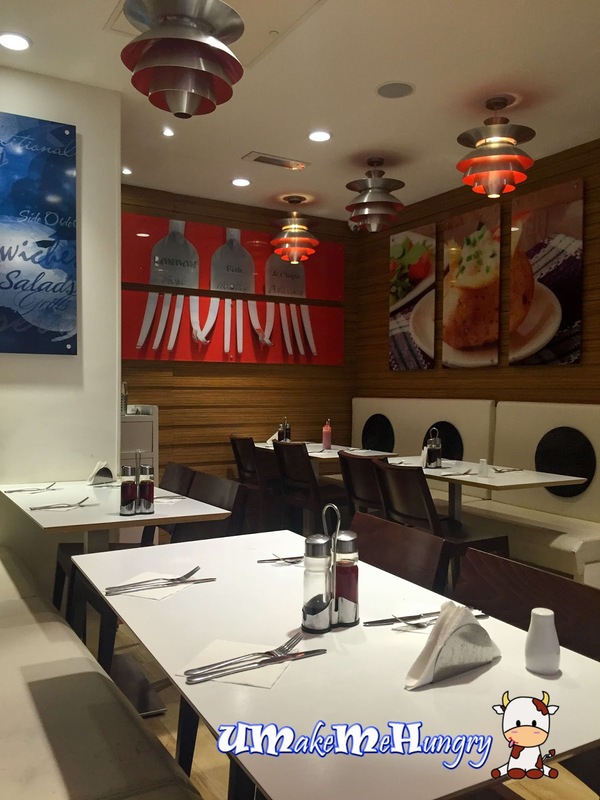 Environment is pleasant and lively with friendly customers service. 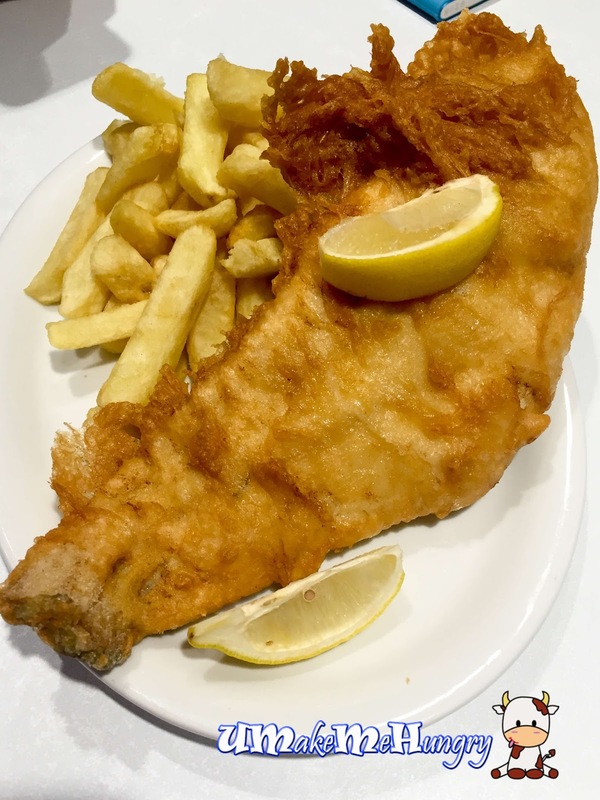 We went ahead for haddock fish instead of cod fish. Food was served right to our table and the portion was good enough for 2 standard Asian size stomach. With the flaky and tender flesh beneath the golden perfect batter, the first was both crispy and comforting, simply irresistible. 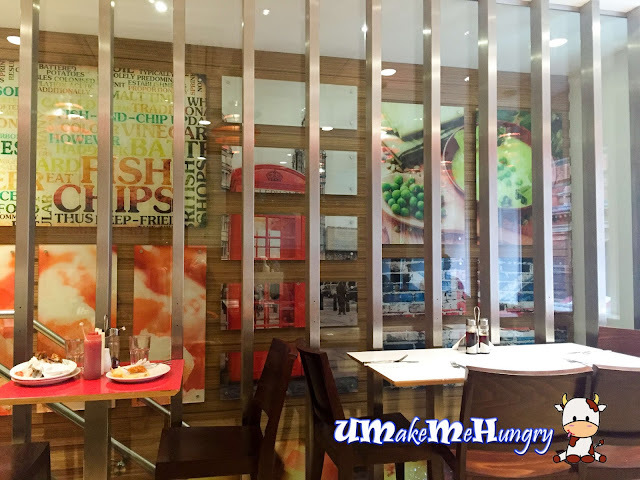 While most additional sauce in European countries require payment, Dheen's tartar sauce was free flow. With lemon juice and tartar sauce, it gave a perfect marriage to the crispy platter without overpowering its taste. Though Dheen's may not be the top 10 must eat Fish & Chips in London for tourist, I find their food rather reasonable at its pricing and one thing for sure, they are definitely not a tourist trap.